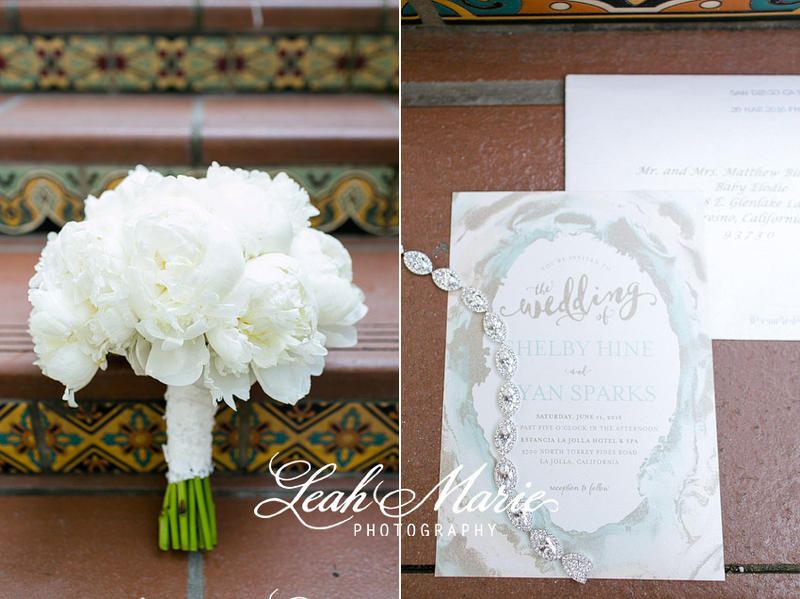 Shelby and Ryan’s wedding at the Estancia La Jolla Hotel and spa was the epitome of elegance. The two of them met while attending college at Loyola Marymount University in Los Angeles. Although they didn’t date in college, they would hang out with mutual friends. Four years after graduation, they ran into each other while Ryan was in town for a volleyball tournament and the rest is history! Fast forward to their wedding day, where one could argue history begins, and the two of them were more radiant than ever. Formal black tux’s for the men, floor length Jenny Yoo dresses- in various shades of blue- for the ladies and a stunning Mikaella wedding gown for the bride. The decor was complimented by the most breathtaking floral details that transformed both the ceremony and ballroom reception areas. Our favorite moments from their day were definitely the first look and capturing Shelby’s dad give her away at the ceremony. Both moments were super sweet and very emotional and we are SO blessed to preserve these memories for our couples. Shelby’s family is close to our hearts because this was not the first time that we got to work with them. 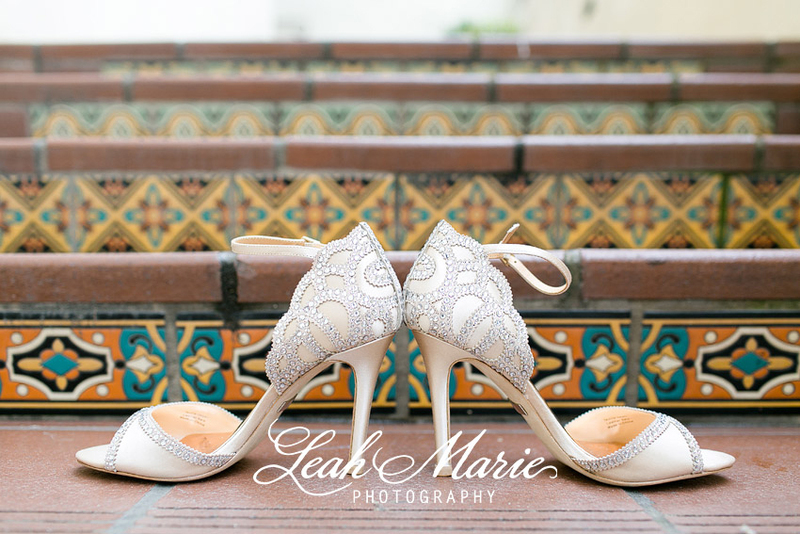 We have photographed several of their family’s wedding days and each one is incredibly special to us.